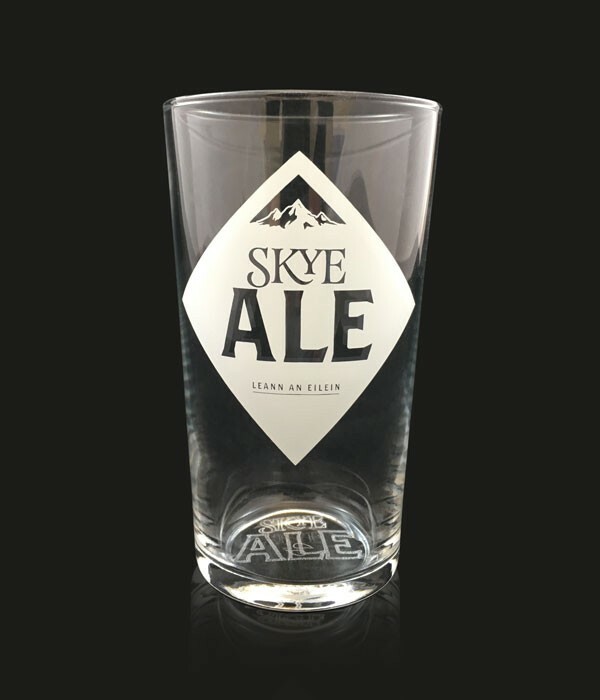 Skye Pint Glass | Isle of Skye Brewing Co. The perfect size for one of our bottles of Ale. Buy 5 and get one free - add 6 to your basket (change quantity at basket step) and discount will be automatically applied.